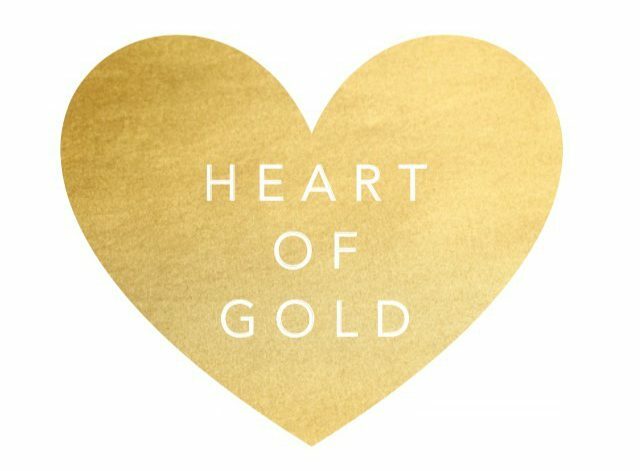 Welcome to Heart of Gold Bakery! We specialize in gluten-free baked goods such as cookies, cakes, muffins, cupcakes, crackers, and our favourite-beignets! We take orders at least 24 hours in advance and can also take custom orders.